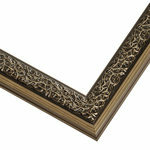 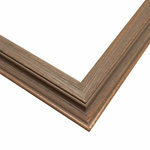 This collection of picture frames offers you mindfully handcrafted, natural wood picture frames in a range of styles. Some feature stunning details and beautiful patinas – pieces of art in their own right, while others have a more contemporary look. 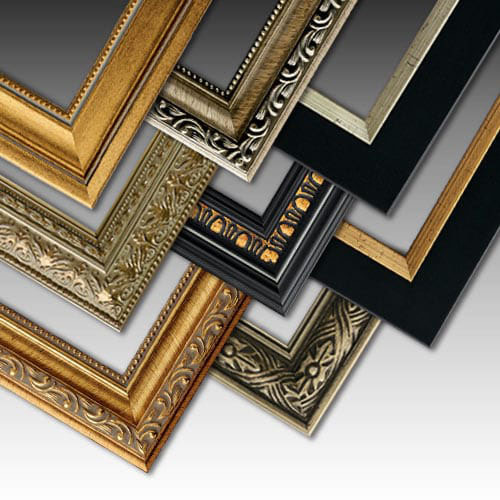 All will transform your space and your art. 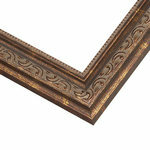 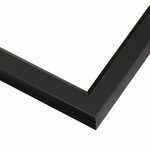 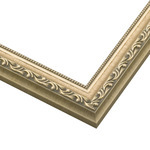 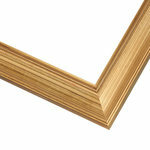 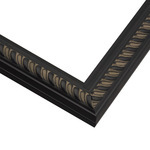 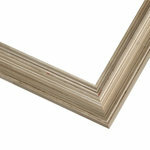 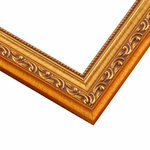 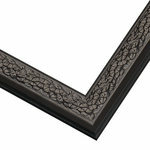 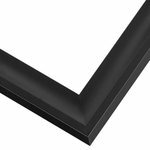 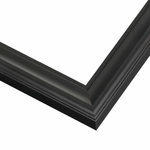 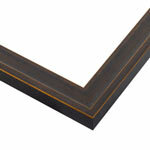 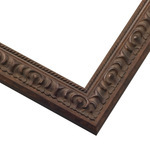 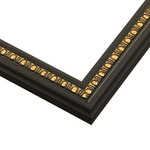 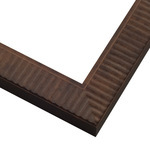 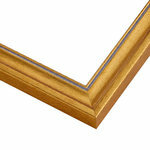 Handmade by pictureframes.com Artisans, they are ideal photo frames, wedding portrait frames, document frames, fine art print frames and more – all exquisite, all ready for your creative eye.